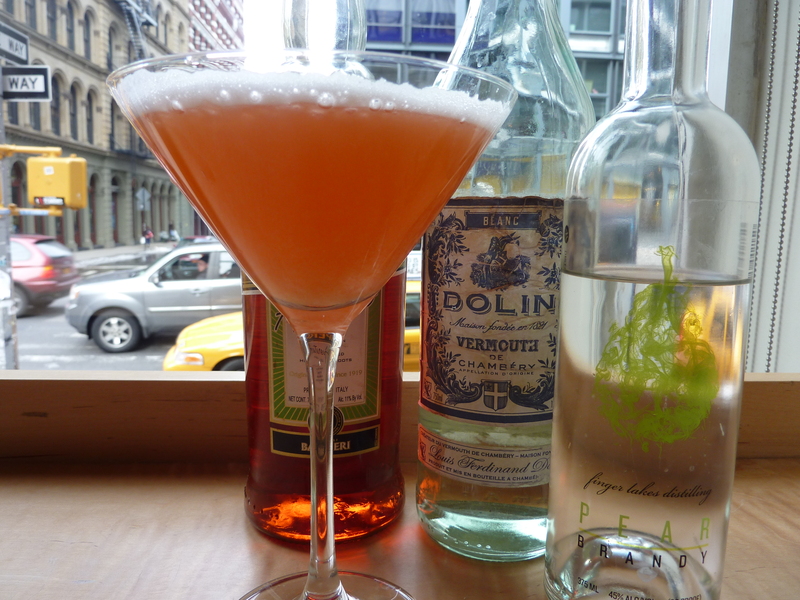 Plenty of Aperol in stock inspired Marcella to create her “Italian Love Bite”. 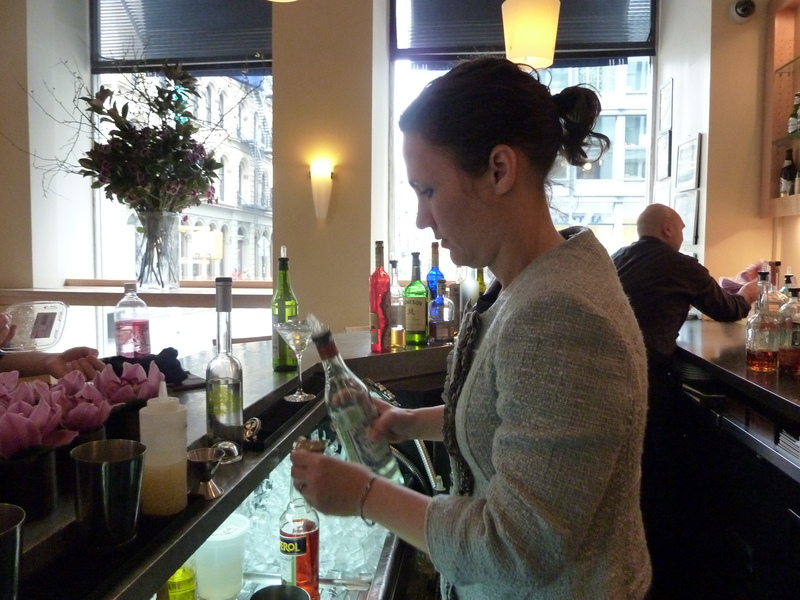 Marcella working her magic behind the bar. Join us at L'Ecole for a Love Bite starting today. Candy-heart pink with notes of ripe pear and herbs, and a beautiful froth on top. Girly, without being sweet.